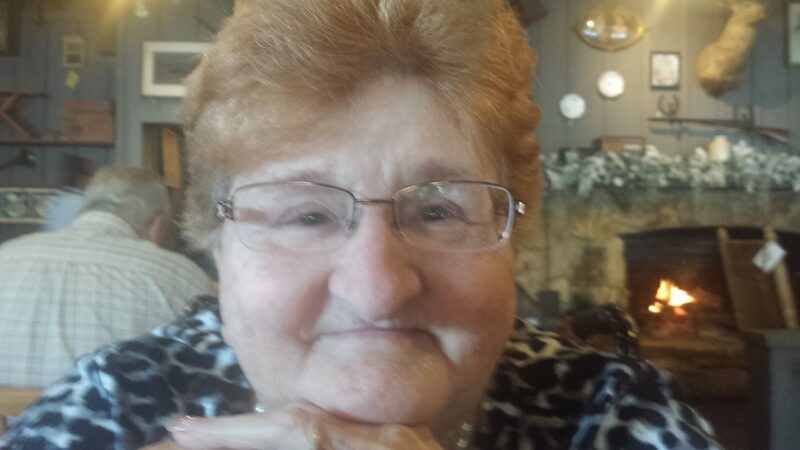 Mollie Grace Black, 82, of Lehigh Acres, passed away February 5, 2019. Born April 3, 1936 in Reading, PA., she was the daughter of Homer and Clair Bright. Mollie was a bookkeeper for the family’s business until her retirement. She is survived by her loving husband Robert Charles Black. Additional announcement information is forthcoming. Baldwin Brothers Affordable Cremations, Fort Myers, assisted with arrangements.